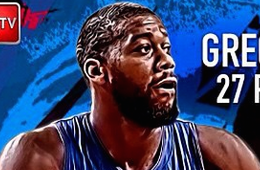 The Knicks keep loading up. 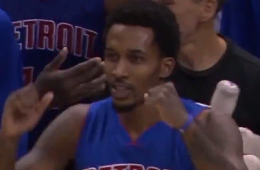 The Detroit Pistons know hard times but, that's okay. 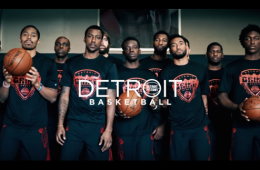 Like the city they represent, the Motor City crew has gritty determination. 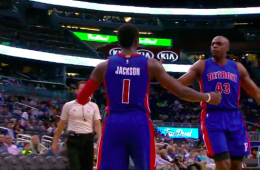 Reggie Jackson recorded a triple-double in a win tallying 26 points, 11 rebounds, and 10 assists, to beat the Magic, 111-97. 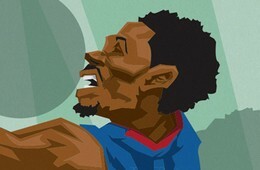 Just as the Detroit Pistons were starting to turn things around. 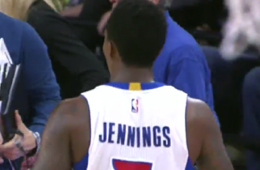 Brandon Jennings went down with what looks like an achilles injury. 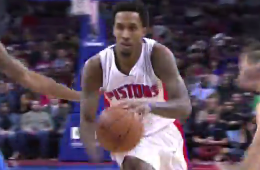 The Detroit Pistons continue to roll off wins led by Brandon Jennings, who had his best assists game of his career. 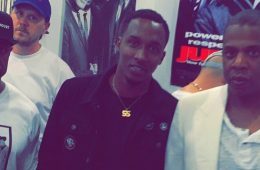 Brandon Jennings is a players that now "gets it" and "Young Money" is finally on the come up firing on all cylinders in the Motor City. 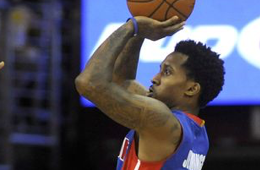 Detroit Pistons point guard Brandon Jennings scored 34 points and dished out 10 assists to lead the Pistons in a 114-111 victory over the rival Raptors. 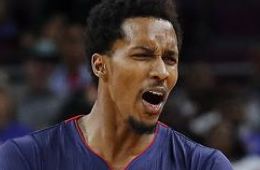 The Motor City crew have won six straight games thanks to a Brandon Jennings runner off the glass with just 0.1 left in regulation for a 105-104 road win. Brandon Jennings kept his team rolling to their fifth straight win with a season-high 35 points in a 114-95 victory over the Sacramento Kings. 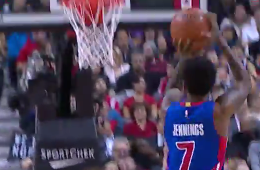 One Compton's best Brandon Jennings ends the 2nd quarter in style with a 50-foot half court shot to beat the buzzer against the Bulls. 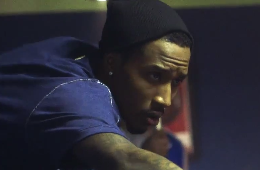 Detroit Pistons point guard Brandon Jennings stars in the newest Under Armour commercial with "A Taste of Silver” by Until the Ribbon Breaks as the soundtrack.